This blog post is written for Micromax and Indiblogger.in . 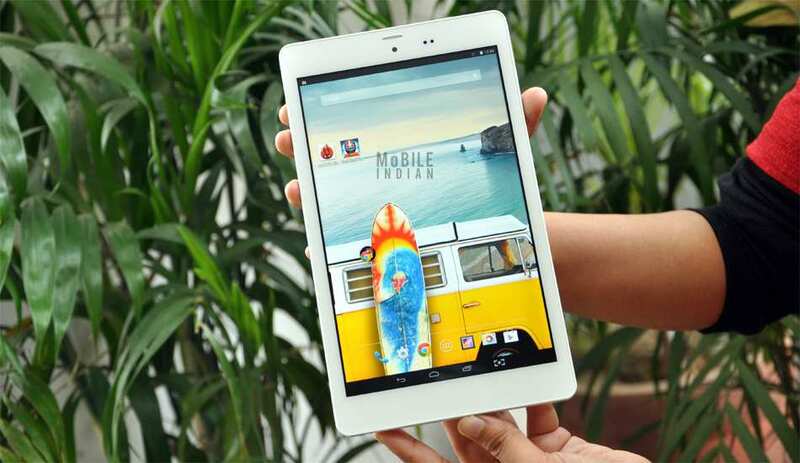 Do check this link -> http://www.micromaxinfo.com/tablet/Canvas-Tab-P666. New Year resolutions are basically a way of telling yourself if you could complete a task within a time frame. It’s like a challenge that you have to take. 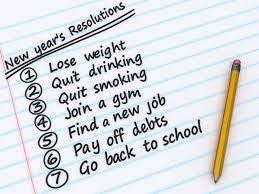 Ideally New Year resolutions could be something that will make you realize yourself. Last year I had set three goals for myself – To learn driving and get my driving license, refine my sketching skills and to give my ISTQB Certification exams. On the last day of the year as I type this blog post, I realize that I had only been able to fulfill only one New Year resolution. Yes, I got my driving license last evening. I was exhilarated when my mother handed me the parcel. All these years I had never lived up to my expectations and resolutions were just another word in my dictionary. I was happy that I could complete one goal out of the 3. So, what’s the plan for 2015? Well, like usual I have some plans and goals for 2015 too! Yes, the previous two incomplete goals would be my resolutions for the New Year 2015. I have always loved sketching and sketching is something close to my heart. It’s like giving life to your figment of imaginations. Trust me; it’s something that I cherish more than writing. I crave for perfection whenever I do something. It’s sketching that I don’t get 100 % of what I give! I put in my best efforts to do my best but unfortunately it turns out to be yet another ordinary stuff. Aforementioned, I dream of perfection in everything I do. My 2nd resolution would be to complete my ISTQB Testing Certification Test. Being a Quality Analyst, I have to comply by certain rules and standards. The International Testing Board conducts a certification exam for all Quality Analysts and Testers. I had been planning to take this examination for over 3 years by now. Three years have passed but still I fail to complete this goal of mine. It is a quintessential element for QA’s like me. I now have an experience where I should be opting for the Advanced level certification and I feel ashamed to say that I am yet to complete my foundation level. In such a case it becomes mandatory for me to go for the kill this year for better growth and opportunities. But like always I would cite time as a major sinister for obstructing me from giving this exam. I don’t have time to open my book and study. So what would I do to overcome this obstruction? I have tried most methods but most of them haven’t been so useful and fruitful. Micromax Canvas Tab P666 is promising enough to give life to my goals this year. Well, you must be curious on how I would I be able to do that. The new Micromax offering comes with some super power packages like Android KitKat and it has an Intel processer .Yo, Intel Inside. With a long lasting battery and a powerful network connectivity that includes high speed 3G and Wifi serves as a cherry on a cake. Well, how will the lightening speed of the tab help me in accomplishing my goals? As I said, I crave for perfection and by saying this I mean that by watching few sketching tutorial videos on the Canvas tab, I could perfect my sketching skills. Everyone wants to give that extra bit to their passion and this is the mean by which I would give life to my passion. By now you must have realized how close sketching is to me! I would see different kind of tutorial videos from different Youtube channels and acquire adequate knowledge from those videos. By this I would practice more. The lightening speed of Micromax Canvas Tab P666 with a very agile and super fast processor and a powerful network connection will stream and buffer the video too fast for my mind to capture the skills offered from the video. Thus in this way I would watch more videos quickly and faster and learn new things from the world of drawing. Like this, the lightening speed of the Canvas tab P666 can help to complete my first New Year resolution. Talking about my 2nd goal or resolution, the Canvas Tab P666 could help me here too. How? Again, these days YouTube offers you almost everything. There are thousands of Entrepreneurs, Artists, and Businessmen born who credit YouTube for their success. It has over million videos that contain different tutorials. Why don’t have get time to study for my certification? Simply because I don’t have time. Sometimes, this paucity of time upsets me so much that sometimes I try to shun this certification test. So I could plug in the ear phone into my ears and listen to the various testing concepts and at the same time focus on my project related work. So sitting at my workstation itself, I can multi task by working and listening to the testing concepts at the same time. Isn’t that Amazing? I just need to have a 3G enabled mobile network for that. The superfast Processor of the Micromax Canvas P666 would just make my job easier. So this is how the lightening speed of the new Canvass P666 tab would help me to achieve my New Year Resolutions for the year 2015.